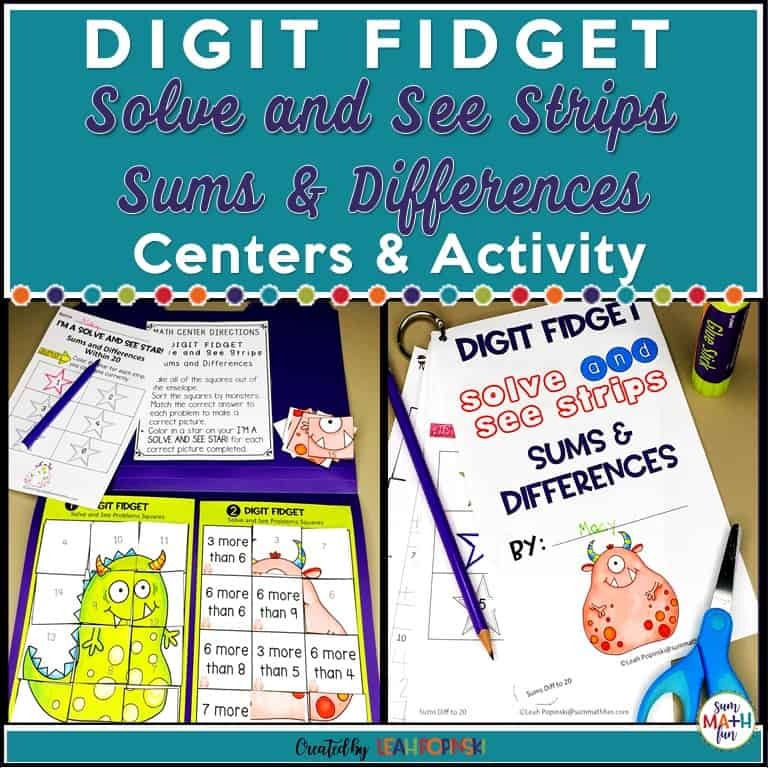 When your students seem unmotivated or need to focus, pull out a math game! It’s always important to have games ready-to-go in your teacher treasure trove. GAMES GRAB STUDENTS’ ATTENTION AND ACTIVELY ENGAGE THEM. 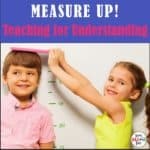 I find that because students really enjoy playing games, they are a perfect way to focus their attention and actively immerse them in math skills and concepts. WHEN STUDENTS ARE PLAYING MATH GAMES THEY ARE LEARNING. 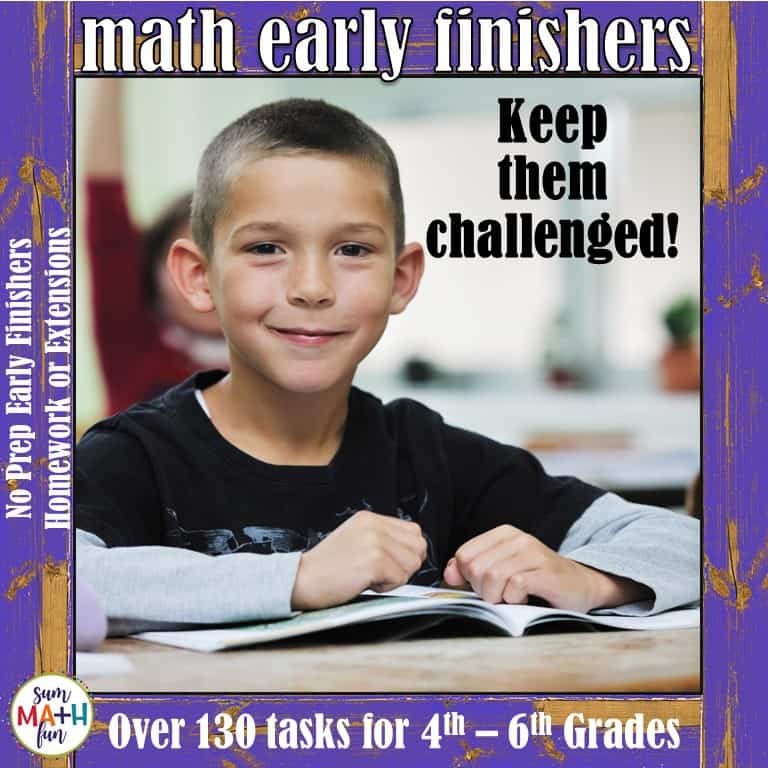 Through math games, children learn much more than math skills. They also learn “life rules”. They learn about taking turns, fairness, losing, and winning. How do you lose graciously? How do you win graciously? They learn how to think and apply strategies – all in a non-threatening way. They are more willing to take risks and think out of the box when playing math games. When students figure out strategies and think logically, they feel smart. And when they feel smart, they will be. Their problem-solving skills improve as well as their attitudes! 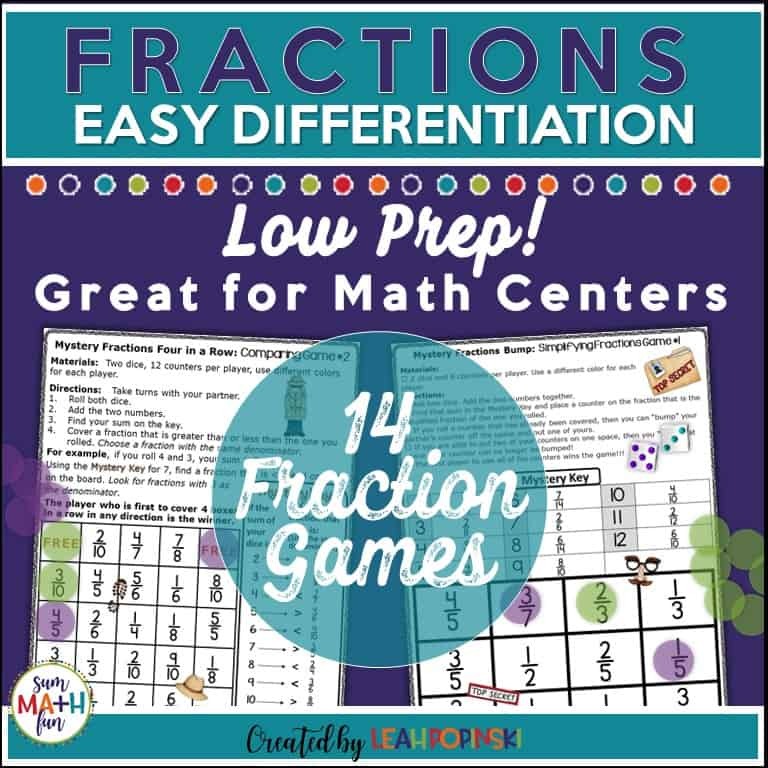 Because I believe that learning should be fun and engaging, you can find many math games in my store. 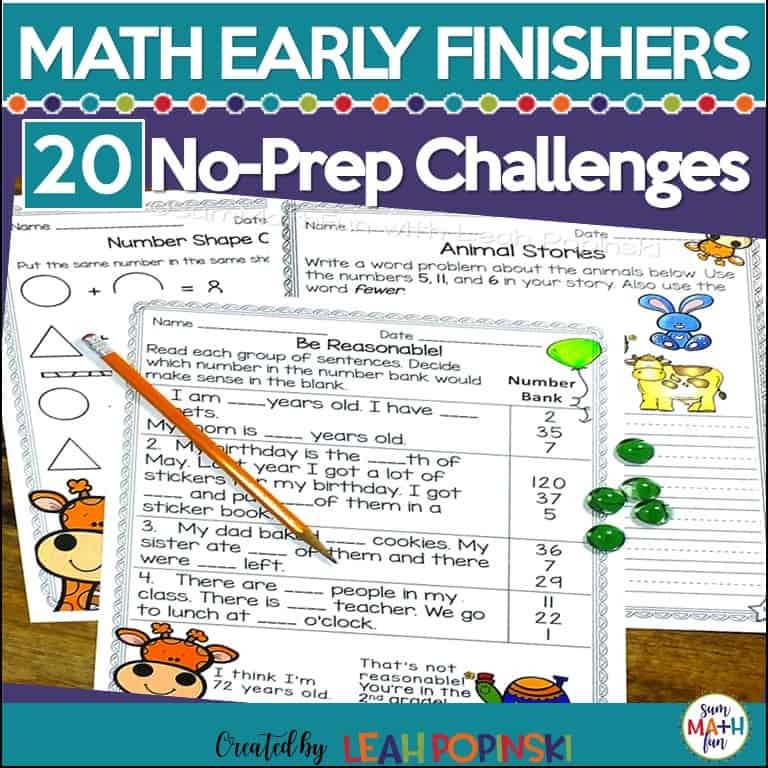 But, since I am writing this in April, I want to give you access to free bump games that you can implement right now to keep your kids focused and motivated as Spring Fever hits. 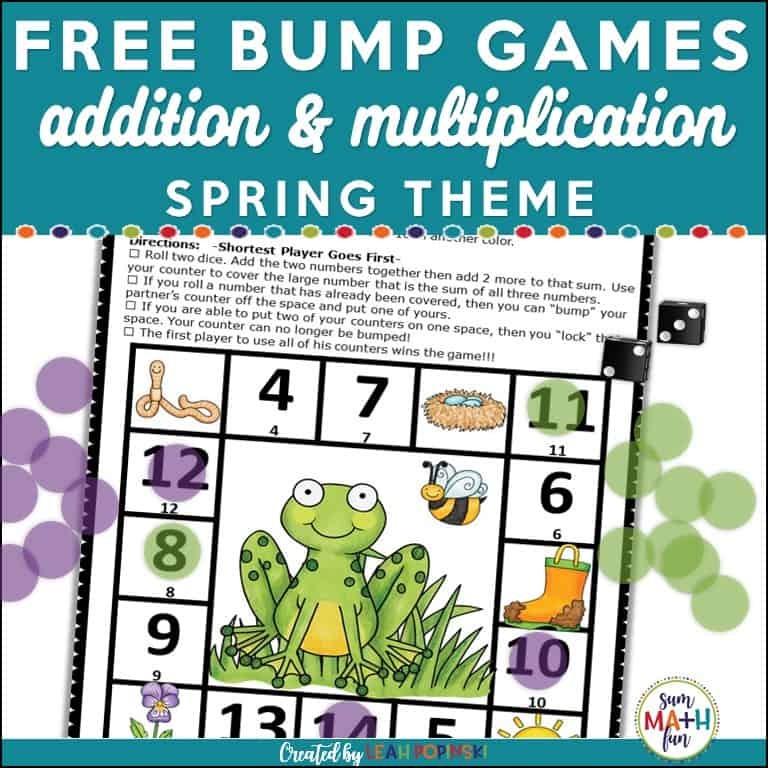 Bump games are always a kid favorite and these free math games will increase engagement and help to keep your kids motivated this Spring. 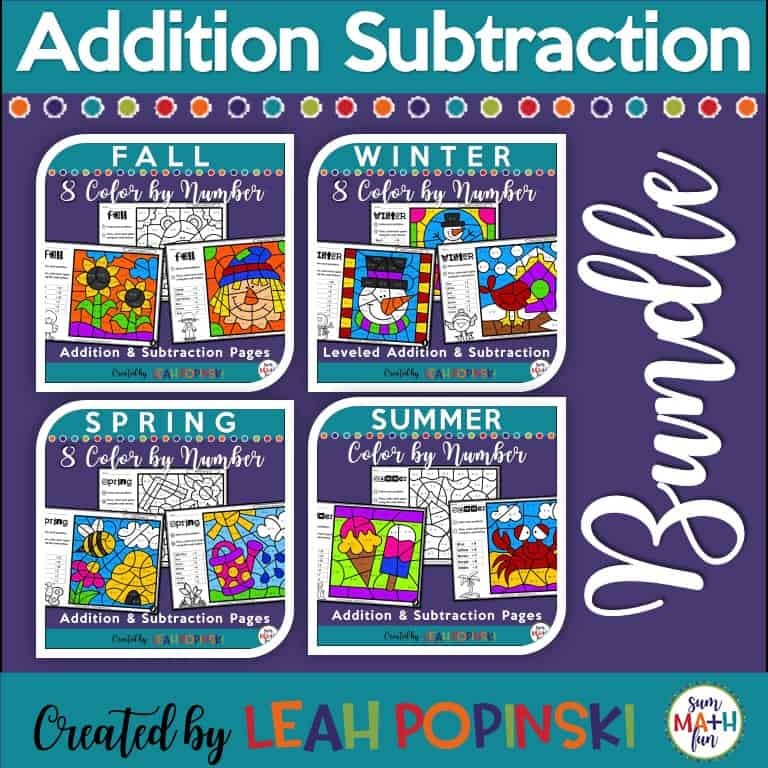 There is a multiplication game and an addition game in this freebie. I hope that you’ll enjoy using these in your classroom. And as always, have fun mathing! 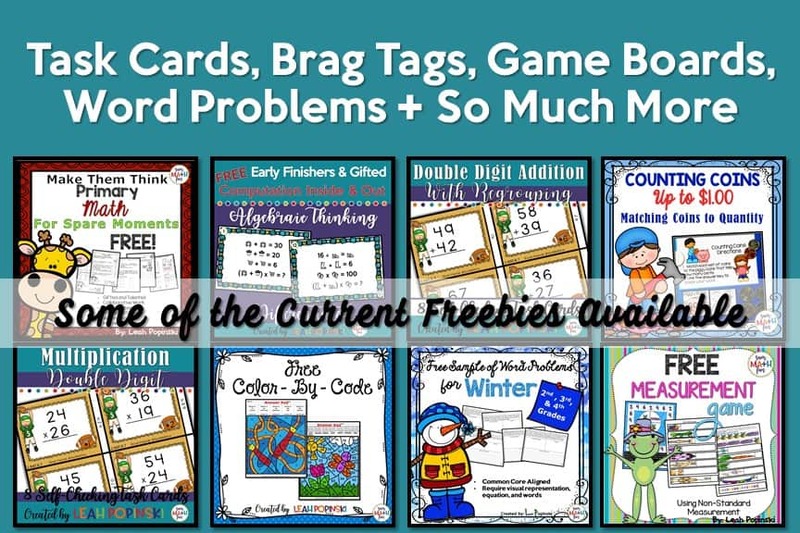 Join the Sum Math Friends teaching community to receive access to over 70 FREE resources in our growing resource library filled with printables and activities for your kindergarten, first, second, third, fourth and fifth graders. 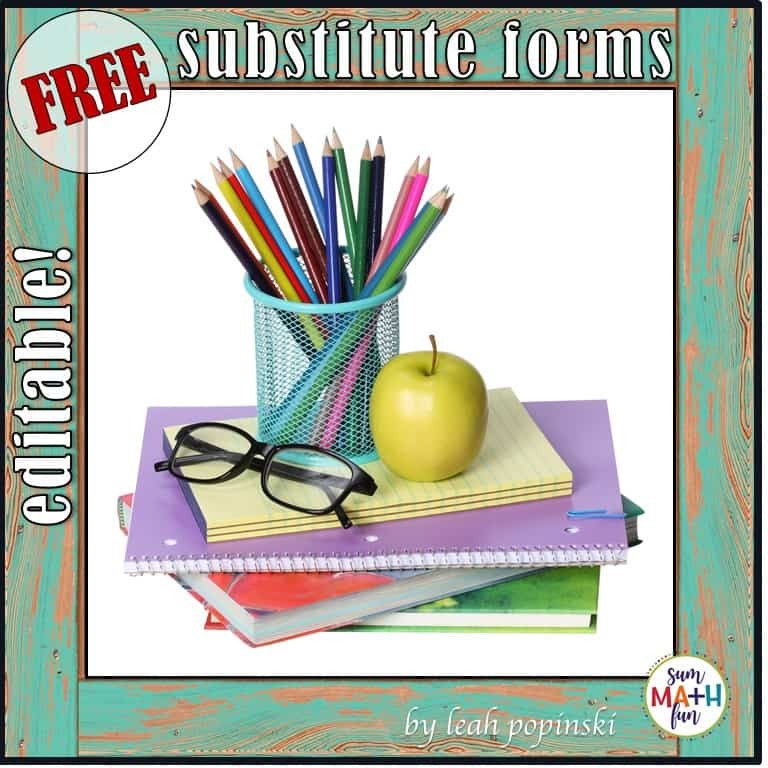 Just click the picture below to sign up and have great FREE resources at your fingertips and ready-to-go!